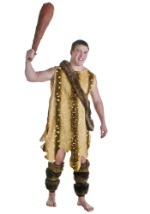 Who says cave people have to be uncivilized? 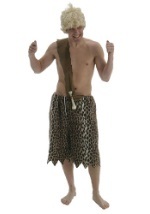 You can be sure to turn heads when you walk into your next party dressed for the stone age in style with our caveman and cave woman costumes for rent! 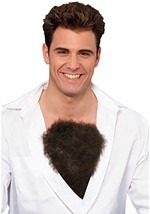 These prehistroic costume ideas will make a funny couples costume for Halloween!